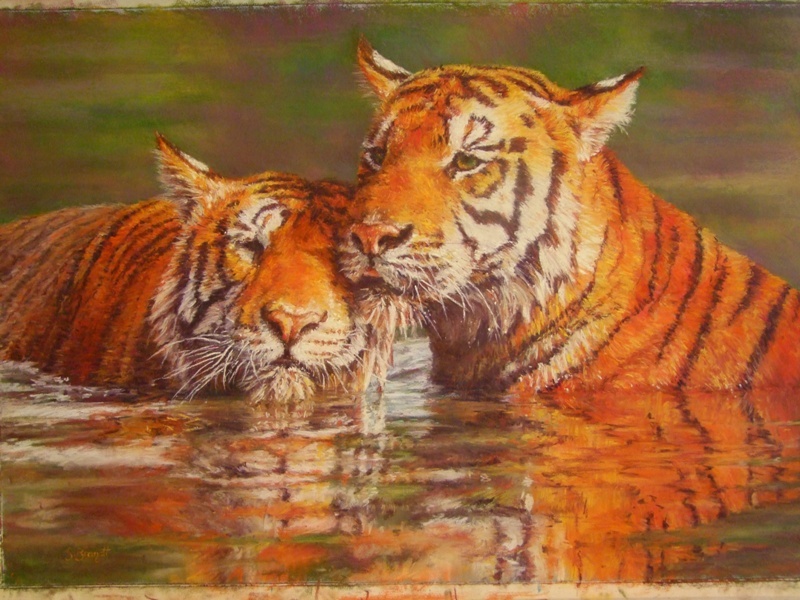 Born in Melbourne, Victoria, Sasha has been involved in art for a number of years, with a preference for pastel painting. She has, however, produced works in charcoal, watercolour and acrylics with good results. 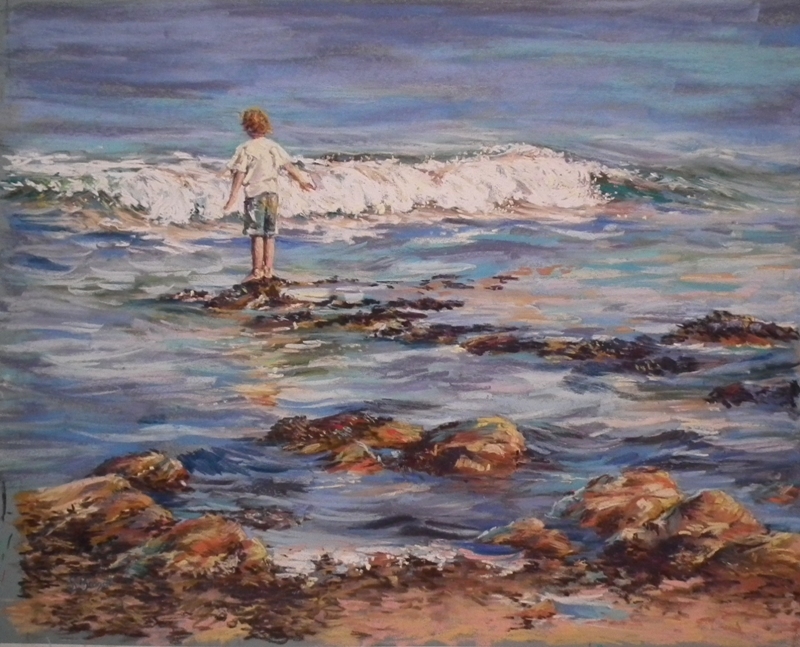 Her subject material is varied, including animals (wild and domestic), portraiture, landscapes and seascapes. Sasha’s preferred style is as a realist artist, however she sometimes uses impressionism when the subject lends itself to this particular style. Commissions are welcomed. 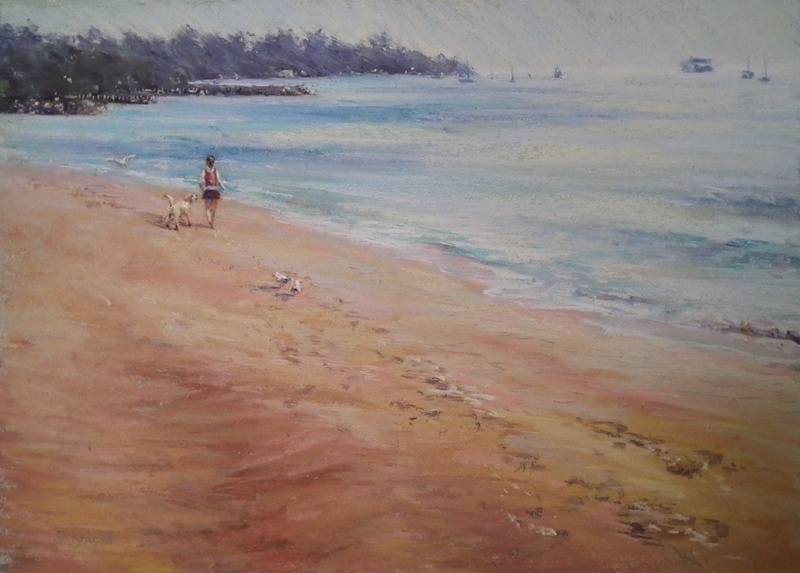 Membership: Exhibiting Member of Pastel Society of Victoria, Sherbrooke Arts Society (Belgrave, Vic); Malvern Artists Society; AGRA (Australian Guild of Realist Artists). Website: If you wish to see further displays of Sasha’s work you can view them on her website: www.sashabrandt.com . Contact can be made direct through her website if you desire.